2019 is officially here, and gym resolutions are so last year. We all make New Year’s resolutions about ways we can improve, and one way to do that is to treat our vehicles better. Cars are often taken for granted, but they play an important role in life, especially here in Orlando. In spirit of the new year, Universal Nissan has come up with a few New Year’s resolutions to keep your car in tip-top shape for 2019. Rotating your tires is something that’s very easy to forget about, but doing so will help your tires last longer. Automotive experts say you should rotate your tires every 5,000 to 10,000 miles, depending on your vehicle. Typically, your owner’s manual will tell you what’s best for your car. When coolant becomes old, it can corrode the inside of your car. The last thing you want is your Nissan being eaten from the inside out, so a good rule of thumb is to have your coolant changed every three years. This may vary based on the vehicle type and condition, so it’s best to bring it in for an inspection to determine the best timeframe. Everyone knows you have to keep your Nissan Rogue or Nissan Sentra clean, but many don’t actually wash it until it becomes visibly dirty. Not washing your car often enough can keep substances like bug guts and road debris embedded into your car, which can chip at the paint over time and even cause corrosion. That’s why it’s best to get your car or SUV washed at least once a month. Don't forget about the interior too! Create a lasting New Year’s resolution by making a habit of maintaining your car in 2019. 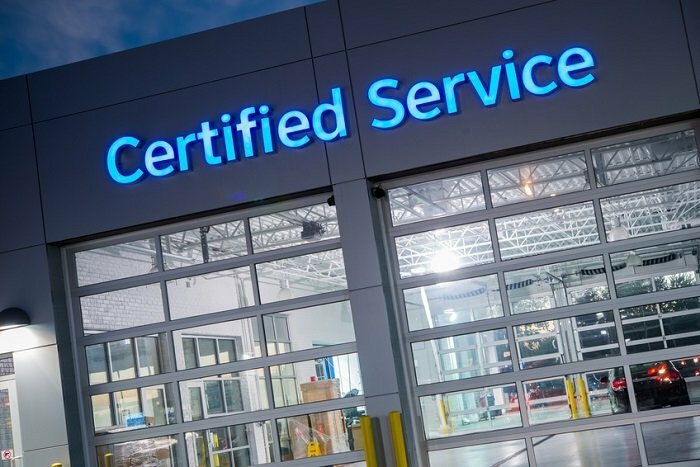 Our Nissan service center serving Kissimmee, FL here at Universal Nissan will help you do so by providing excellent maintenance services using OEM parts. We’d love to see you this year!